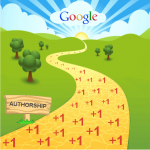 Will the +1 Social Signal Pave the Way For Google Authorship? 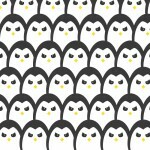 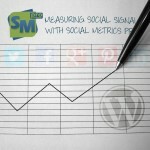 How do Google+ Social Signals Affect a Website’s Ranking? 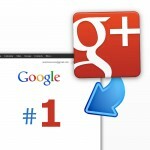 Follow us to receive regular insight to Search Engine Marketing, as well as tips & tricks to making social signals work for you! 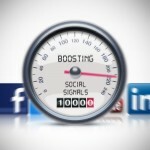 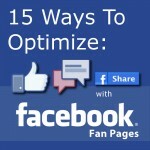 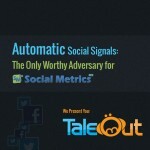 Learn how you can boost your social signals! 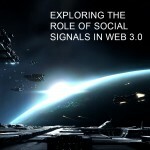 Social Signals Explained – What are they and how are they important? 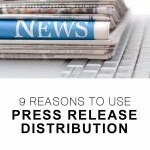 What to Write - 61 Ideas for Press Release!